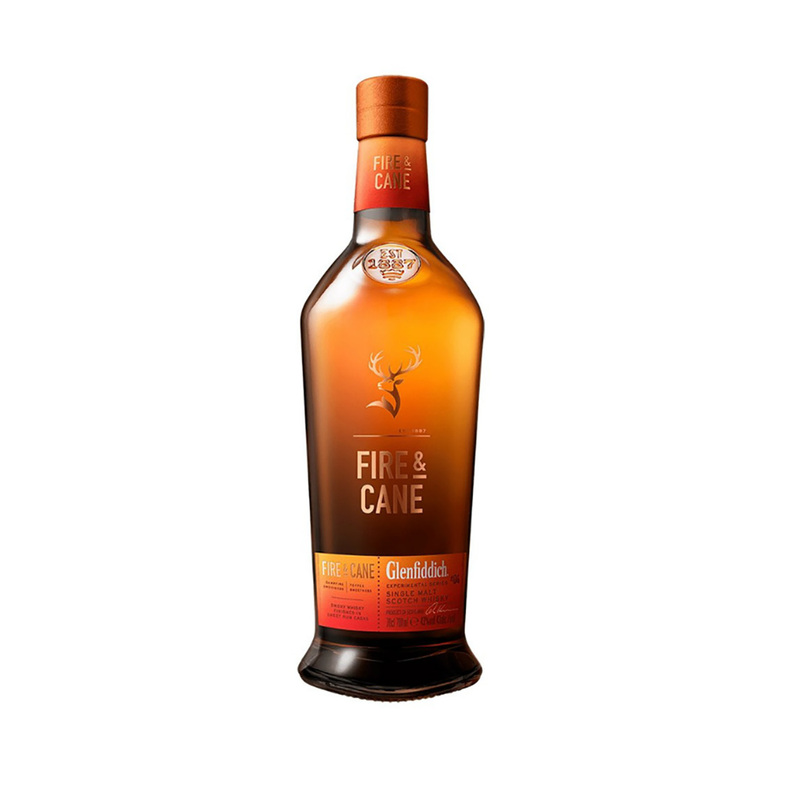 The Glenfiddich Fire & Cane is a 2018 release from the popular Speyside distillery and the latest addition to their Experimental Series. For this one, Malt Master, Brian Kinsman, has chosen specially selected rum casks from the furthest reaches of South America to finish his peated Glenfiddich spirit in. 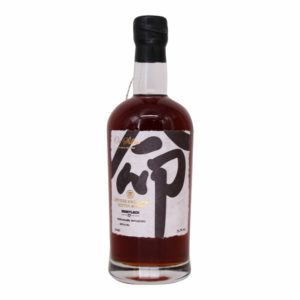  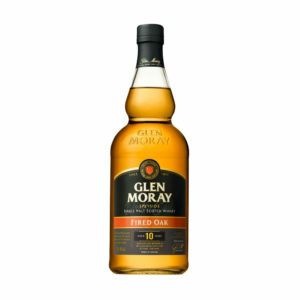 The results are a smoky and sweet combination that work wonders on the palate. 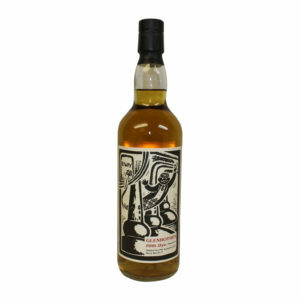 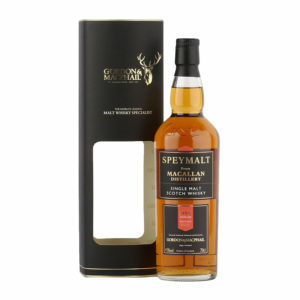 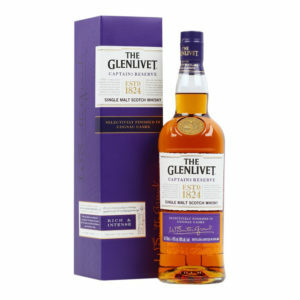 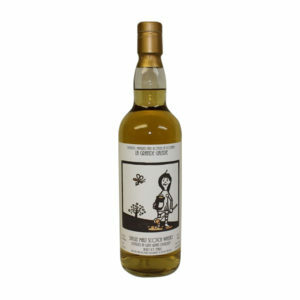 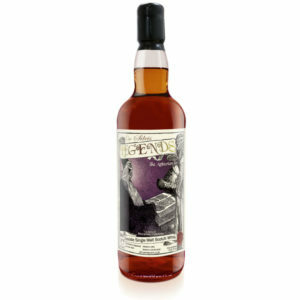 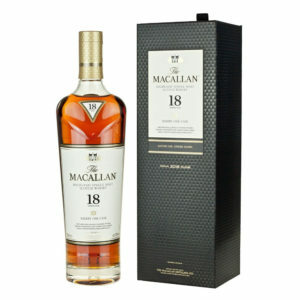 Rich toffee, baked apples and gentle peat smoke are the stars of the show and they work together in fabulous fashion. 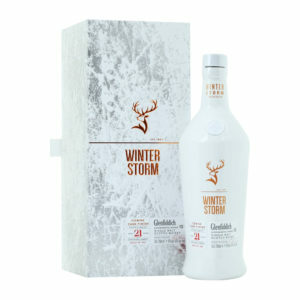 With the recent success of their Winter Storm Icewine finished expression, we’re expecting this one to be just as popular.